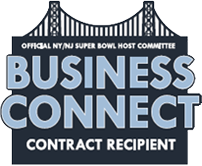 Gay & Kecia interviewed by NY News12! 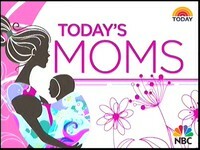 Featured on NBC's Today Show: "Today's Mom"
At this time, no shipping options are available for our Legacy 'Licious Products. Miss the “mile high” pies that your Grandma used to bake? 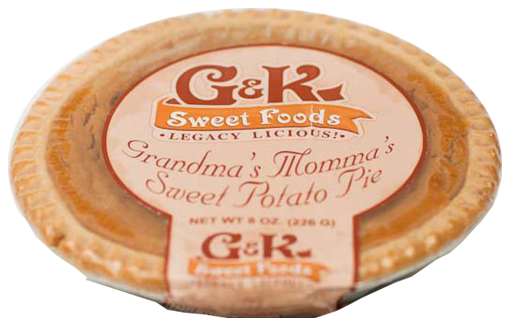 Buy G & K Sweet Foods, LLC, Grandma’s Momma’s Legacy Licious Sweet Potato Pies Now! Fresh, full bodied, “melt-in-your-mouth” goodness. 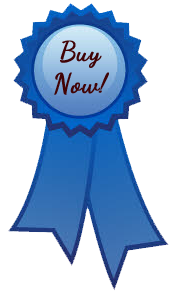 Not just seasonal, but available for purchase all year round! Thaw, warm for 10 Minutes and serve! 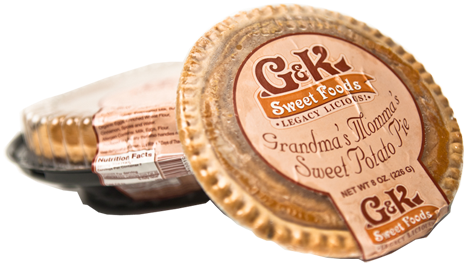 G&K Sweet Foods small and large deep-dish nutritious Grandma’s Momma’s Sweet Potato Pies are: Fully baked and conveniently ready to eat . (After thawing.) Baked with a butter based crust. Frozen to lock in freshness. High in Calcium, Iron and Vitamins A & C. Made with some organic ingredients and baked with no additional preservatives or additives. 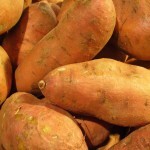 Baked with the nature’s nutritious North Carolina sweet potatoes! 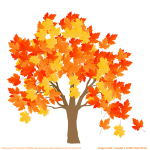 Want to know more about G&K Sweet Foods? 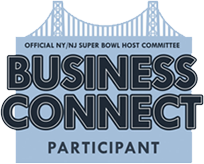 Call us at 914-788-3697 for additional information! 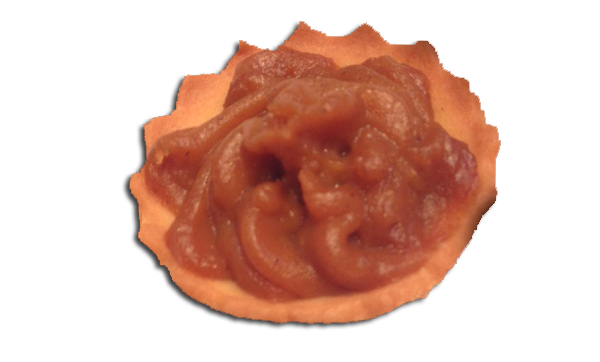 A slice of Grandma’s Momma’s Sweet Potato Pie is not only a wonderful addition to your next gathering…it’s legacy ‘licious! 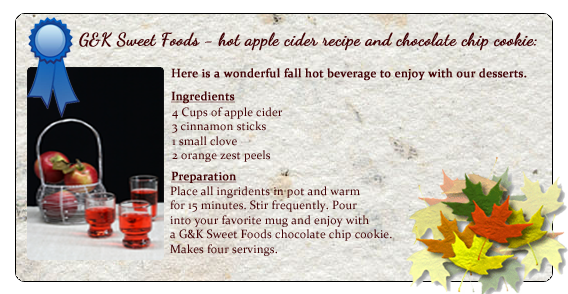 Order your G&K Sweet Foods desserts for the holidays now! 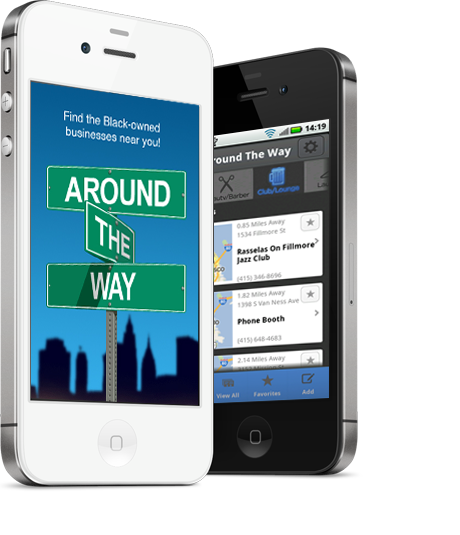 Link in Bio!